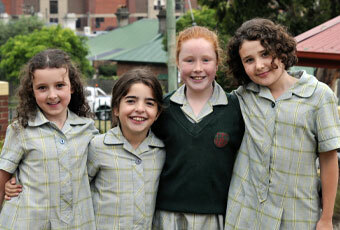 Our webpage provides you with information about our school and community we hope is useful. 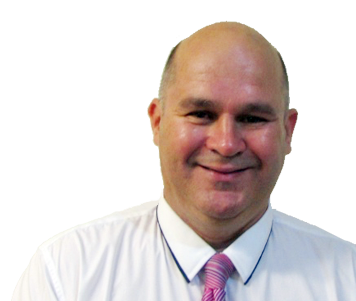 Please feel free to contact us directly if there is anything that we can be of assistance with. 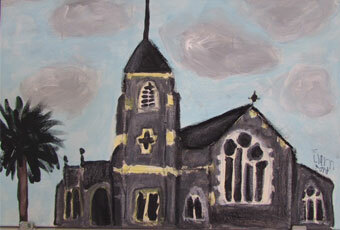 On behalf of our school community, I welcome you to Sacred Heart Catholic Primary School, Launceston. 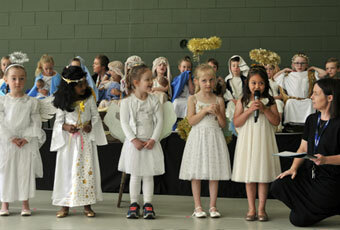 Sacred Heart is a two-stream school with straight classes from Kindergarten to Grade 6. 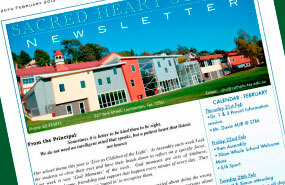 Check out our latest newsletter, packed full of info on all the latest news and event at Sacred Heart. 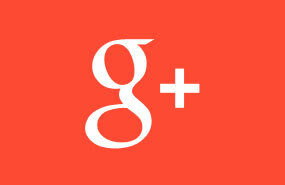 Visit us on Google+ today to keep up to date with all the latest news and info from our school.